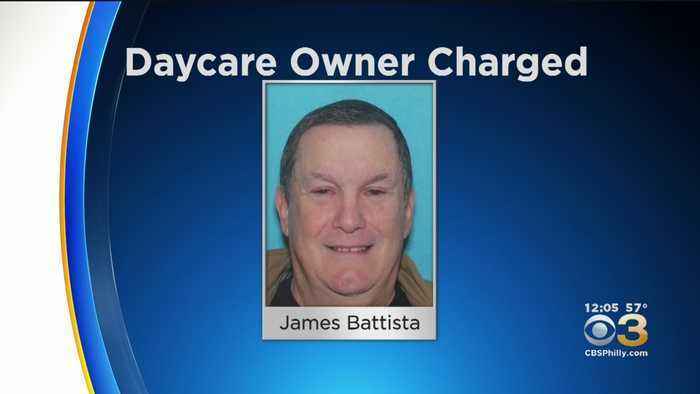 Police believe James Battista sexually assaulted four children at his in-home daycare "Little Friends Daycare" in Penn Township. 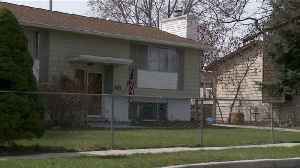 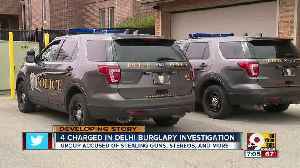 Delhi police say the man behind a rash of burglaries on Rentz Place knew the area well because he lived there. 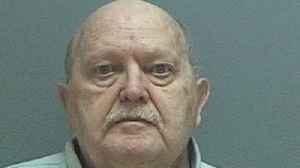 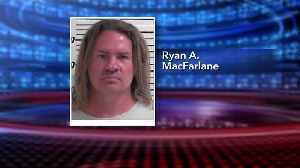 Police say they arrested four people in a investigation that spans several weeks and..
Police say a Utah man abused seven children over the course of more than a decade, and they believe there may be more victims out there.